The city of Lacon (population 1,979) is located along the banks of the Illinois River at the intersection of IL Routes 17 & 29. This places Lacon in the middle of Marshall County, about 25 miles north and a little east of Peoria. The Lacon/Marshall County Airport is located on the southeast side of town. Lacon was the first town to be laid out in what is now Marshall County (named after the former chief justice of the Supreme Court from 1801-1835, John Marshall) while it was still part of Putnam County in 1831. The town's original name was Columbia, but changed to Lacon five years later when it was discovered that there was another Columbia in Illinois. The name "Lacon" came from a philosophical writing of the same name by Rec. C.C. Colton. Marshall County was created in 1839 and Lacon was chosen as the county seat on April 6th of that year. The county's population grew quickly, going from 1,849 in 1840 to 5,180 in 1850, and caused Marshall County to be divided into townships. 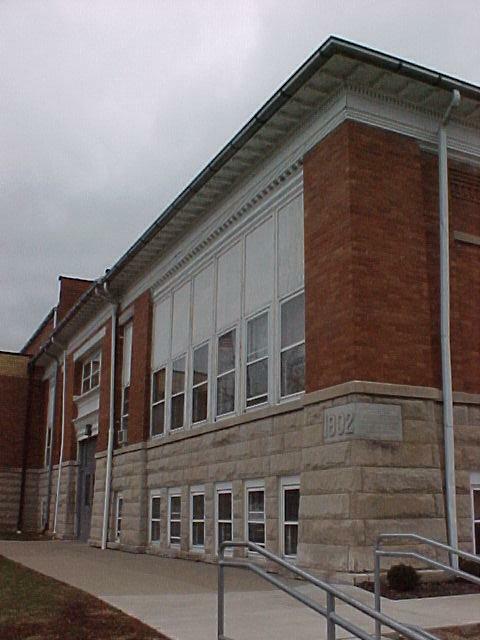 Lacon's educational history goes back to 1837 when a school was established. The first high school for Lacon came in 1857, and served the community until after World War Two when the district merged with the Varna school district (also listed on this website) to form Mid-County. 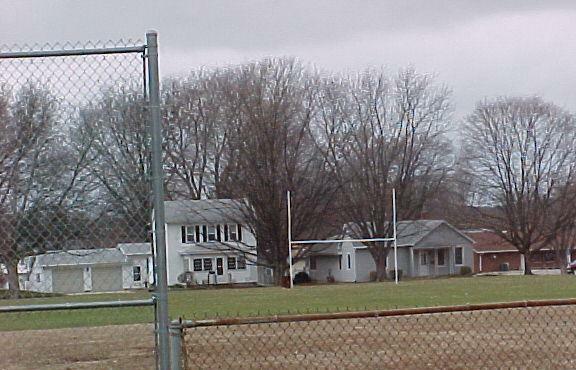 Lacon has had many decades of solid education offered to its children. 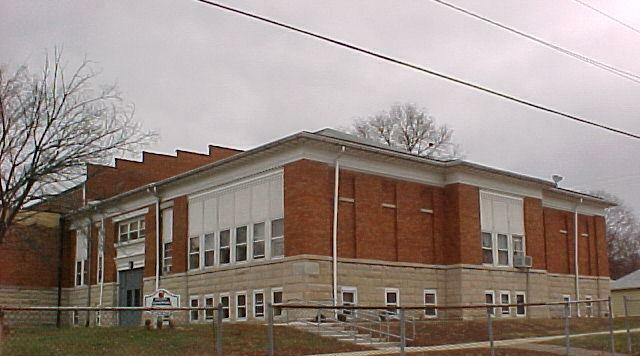 The high school was technically named the Lacon Union High School. An addition was made to the school building in the 1940's and the school was renamed Lacon Community High School. In 1949, Lacon and nearby Varna began consolidation talks. There was a major statewide consolidation effort at the time which saw many schools merge at the time. The two towns came to an agreement and merged their schools to create the Mid-County School system. 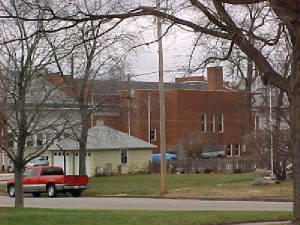 The high school was located in Varna and a grade school was located in Lacon, where it still operates today. Boys Basketball and Track were offered to the Lacon High School boys. This is evidenced by the earning of IHSA hardware listed on the IHSA web site (www.ihsa.org). We are wondering if Lacon also offered baseball as many schools of its day did. We are in need of information from a Lacon fanatic. The Lacon boys won three District titles in basketball. The coaches' names and overall records of these teams is not known. We are hopeful someone will share this information with us as well as information on other great Lacon teams. One individual brought home a medal from the IHSA State Track Meet. Robert Newell achieved this in 1927. Mr. Newell went on to coach and teach, including a stint at Sparland where he had a very successful run in baseball.